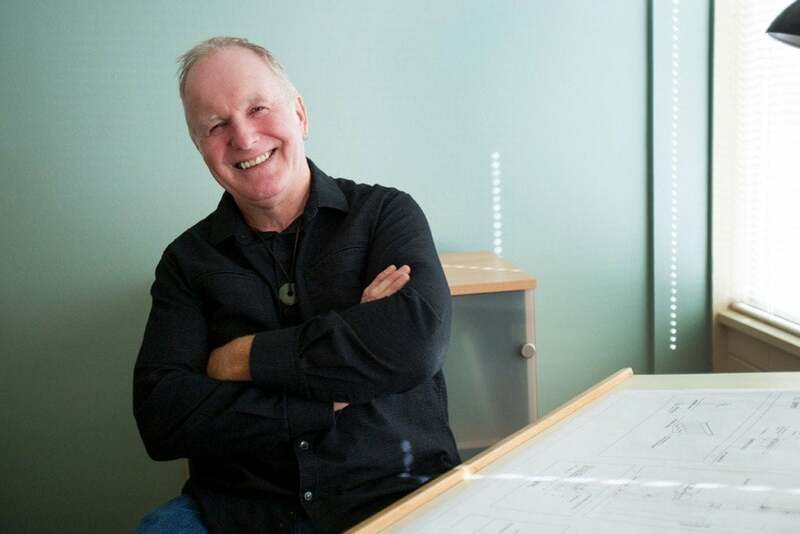 Pacifica Landscapes was founded by David Baxter (Baxter) a fifth generation New Zealander from Christchurch on New Zealand’s South Island. 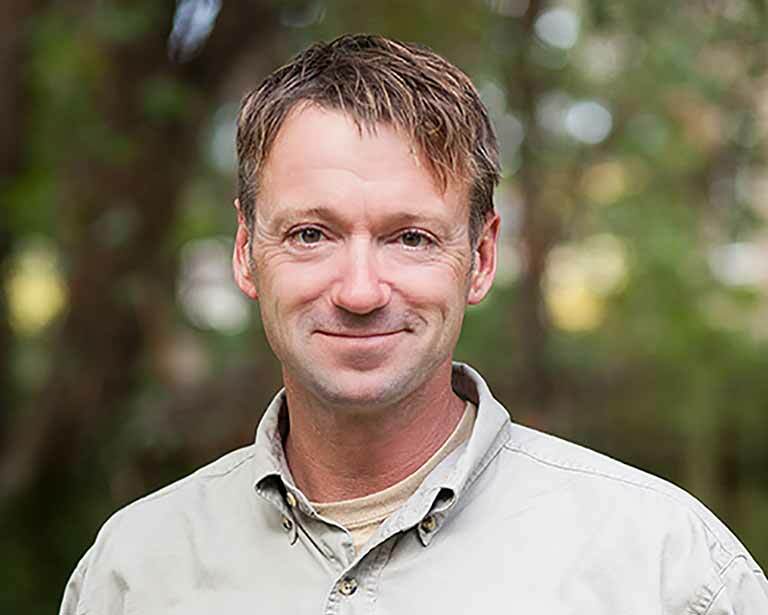 The son of a landscape architect and grandson of a pioneering Native plant Collector and Nurseryman, Baxter grew up talking and thinking about the landscape; natural and constructed. 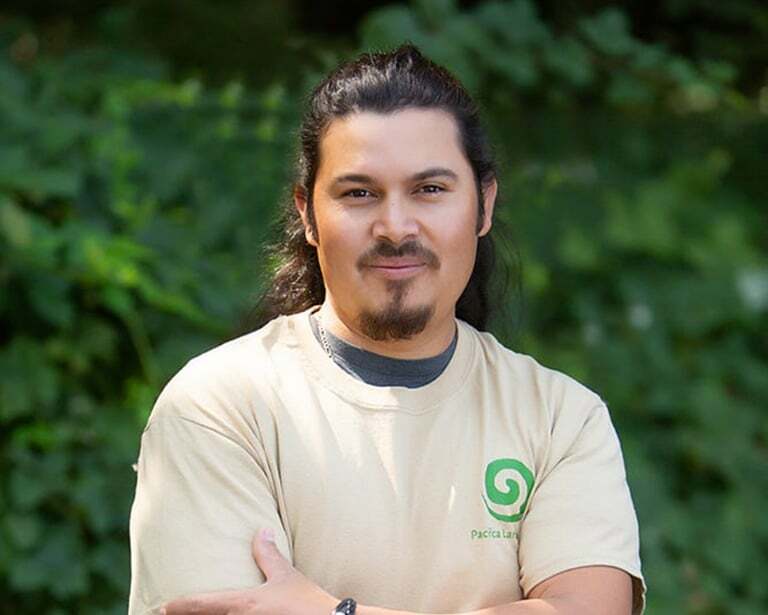 He has spent his career designing and building landscapes and gardens on the shores of the Pacific; in the Pacific Northwest, Australia and New Zealand. 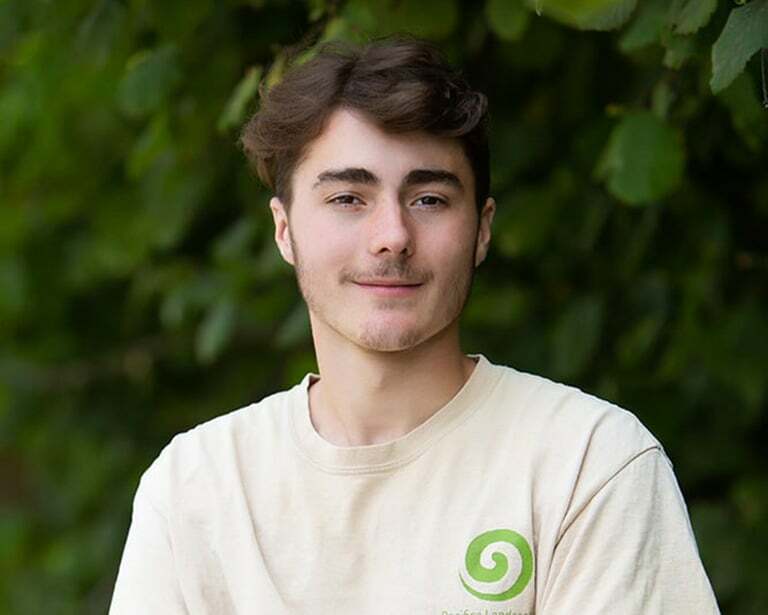 Working on design and construction projects ranging from residential landscapes to large parks and commercial developments and with a Masters Degree in Landscape Architecture he has developed a belief that everyone’s life can and should be enriched by the quality of the environment that surrounds them. 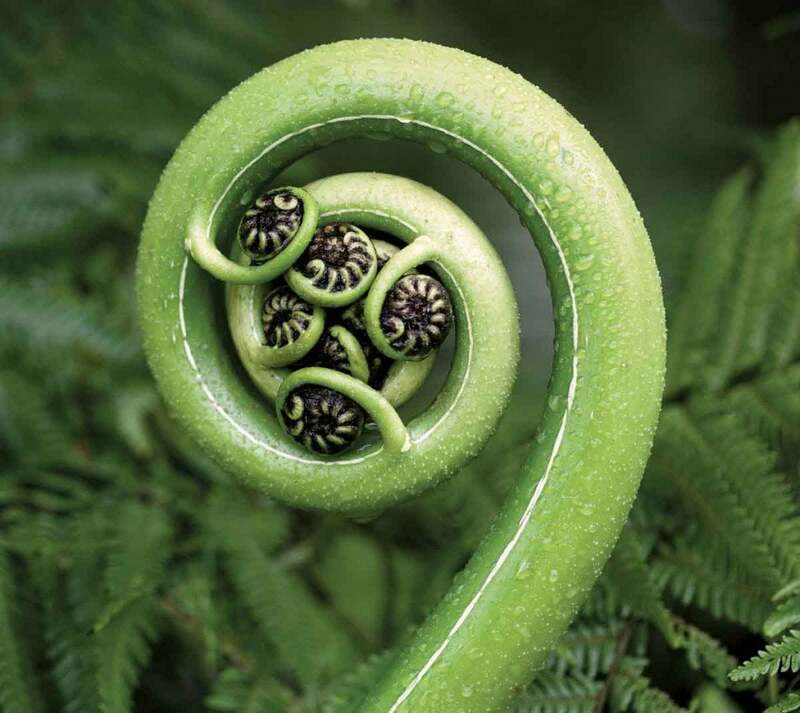 Koru is the Maori name for the symbolically unfurling fern frond. In its abstracted spiral it represents the cycle of life; from the hope of new beginnings, through growth to maturity, and on to the inevitable decay that completes the cycle and allows life to begin once again. For Pacifica Landscapes the Koru represents the birth of new ideas in both design and in practice. It represents our commitment to ecological responsibility and our desire to blend innovation and tradition in our work. We have a proven track record of bringing to completion projects that exceed our client’s expectations, through a process marked by high standards of collaboration, creativity and communication. Our goal is to create richly textured, ecologically sensitive outdoor spaces which enrich our client’s lives. We would love to work with you to enhance your environment and realize your dreams for your outdoor spaces. Please contact us now for a free landscape consultation. 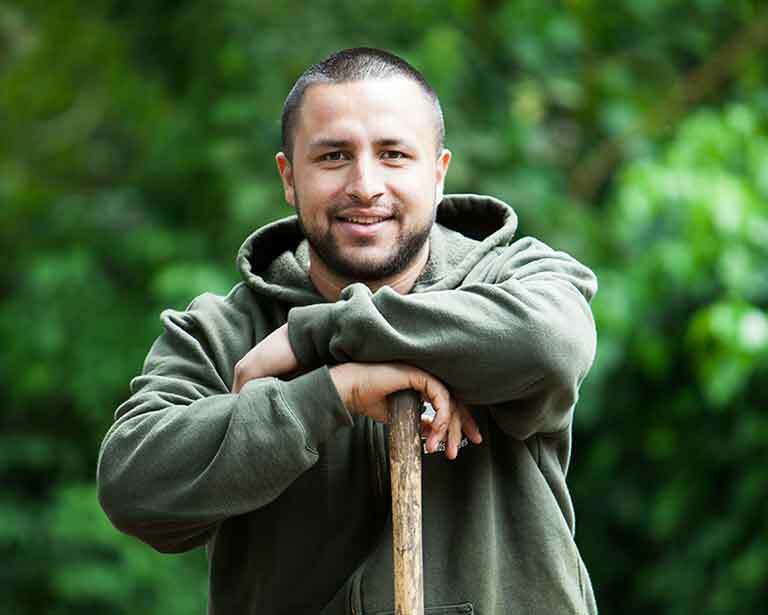 "...everyone’s life can and should be enhanced by the quality of the environment that surrounds them"
Having contractors in one’s home can be a stressful experience. 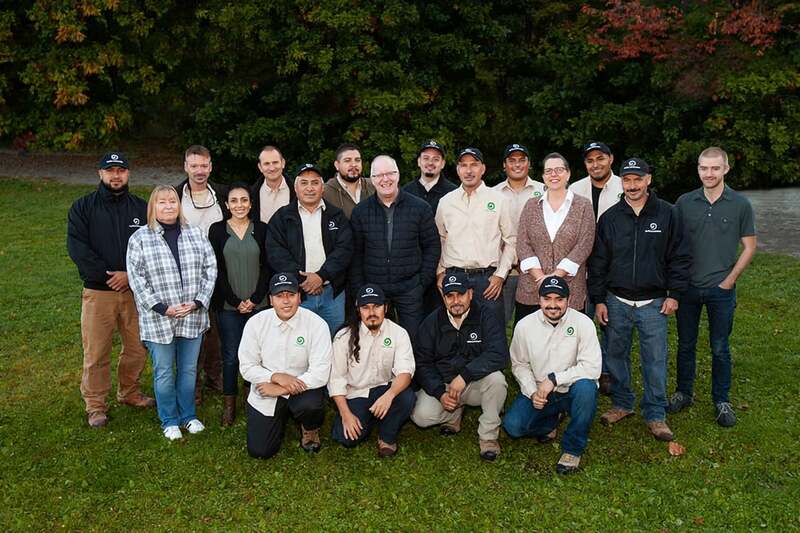 Here at Pacifica we are grateful for the opportunity to come to your home to demonstrate our craft and expertise. We always endeavor to treat it with the utmost respect. 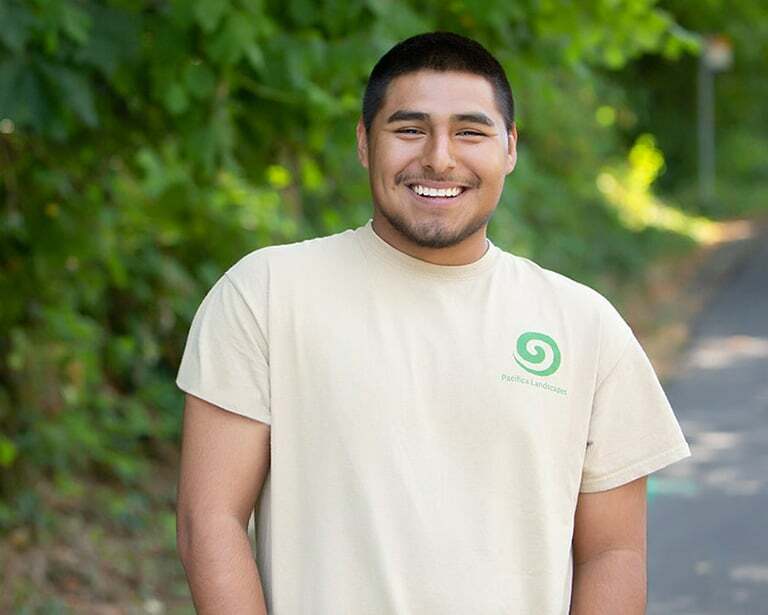 Please take a moment to learn more about the leaders of our crews, they are the face of Pacifica. 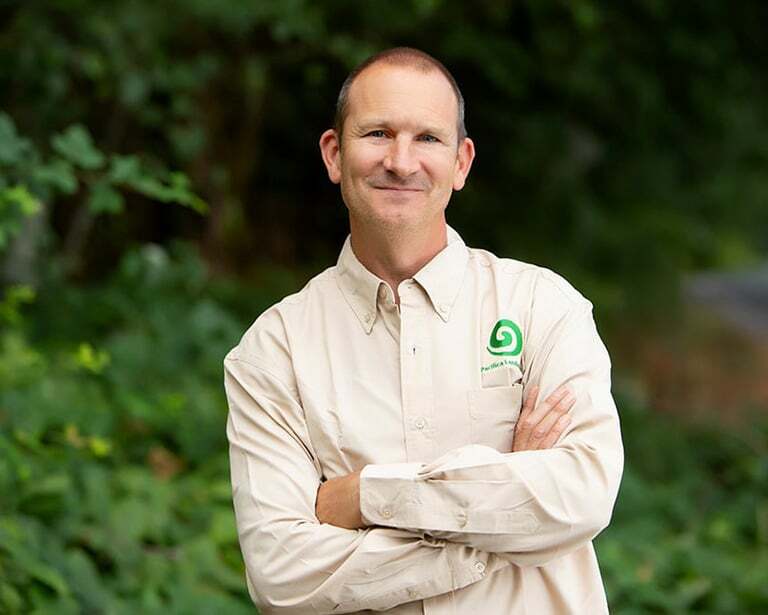 With over 15 years of experience in both the Northeast and the PNW, Ian brings a broad knowledge of horticulture and hardscaping to his role as Project Manager. 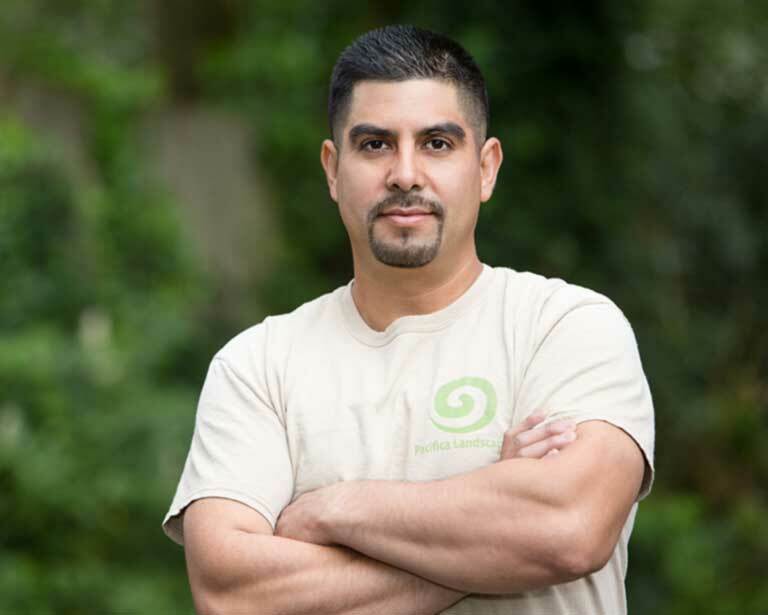 Angel is a talented installer of softscapes and hardscapes with a background in residential landscaping in both California and Washington. 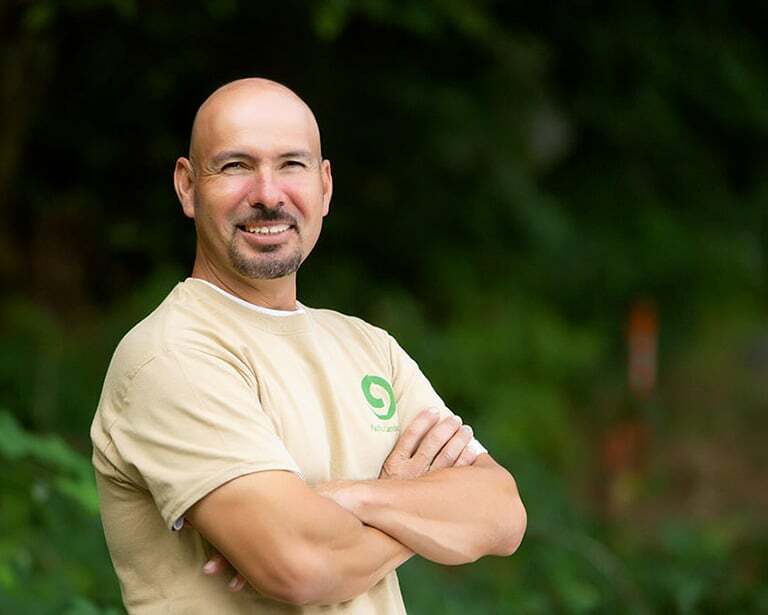 Skilled in Hardscapes and planting and always expanding his knowledge of irrigation and lighting systems. 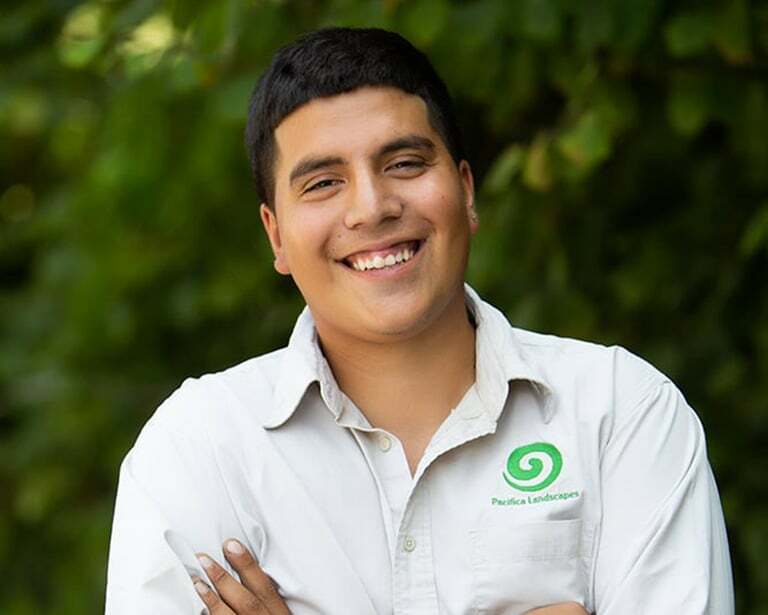 When it comes to masonry, tile work, cement work, and plastering, Agustin’s years of experience are readily apparent. His attention to detail and enjoyment of his work guarantee our clients wonderful results. Carmelo's projects come together quickly. Whether installing stonework, pavers or softscapes he is a skilled artisan combining craft and care to create wonderful landscapes for our clients. 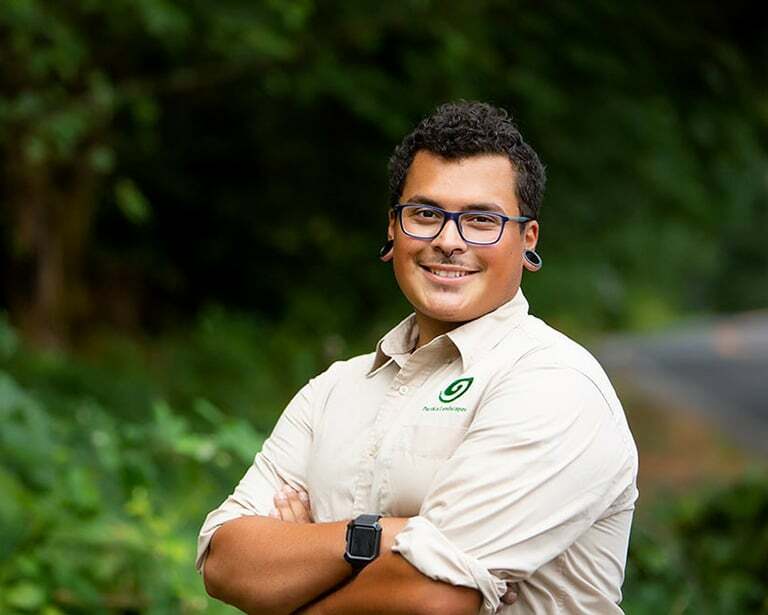 In charge of logistics and trucking, Daniel keeps our crews supplied with everything they need so they can concentrate on building great projects for our clients. Denis heads up the Small Projects Division, where he ensures prompt service for seasonal maintenance and those small projects that can’t wait! 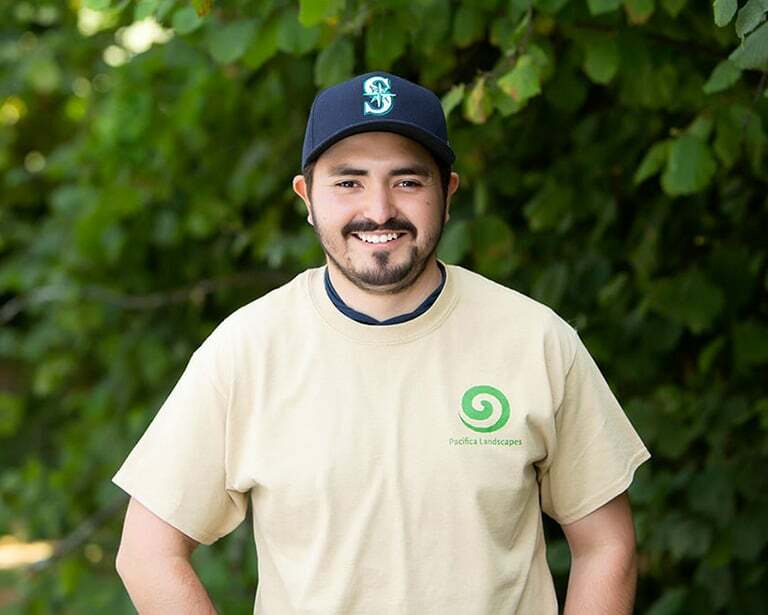 A 4th generation landscaper Finn is experienced with concrete and landscape projects and is a highly valued team member. Jesus has decades of experience in hardscape installation. We can be sure your project will be beautifully installed when he is on the job. Whether working on construction projects or maintaining existing projects Jorge makes sure our project look good and thrill their owners. 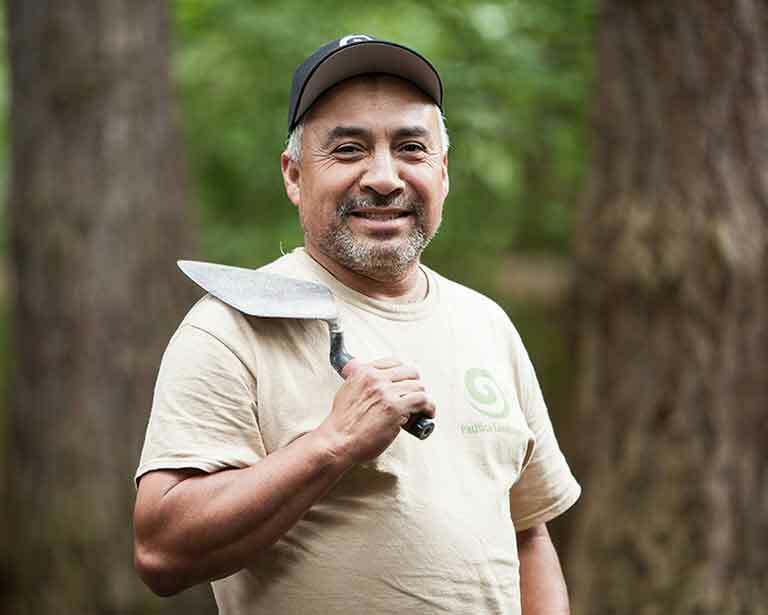 Jorge has been landscaping for several years and really enjoys learning about new materials and techniques in masonry and construction. 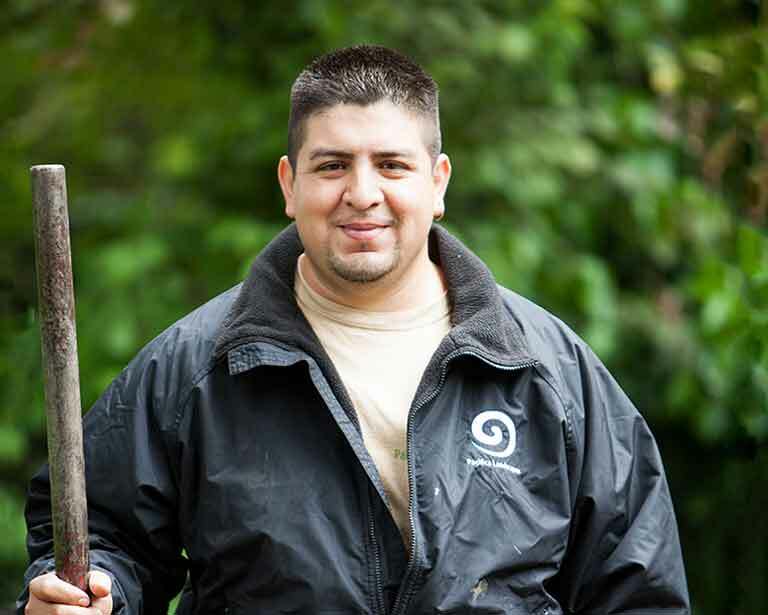 An all-round landscaper, Oscar is equally at home installing pavers or plants, all with care and concern for a good job. Reginel works with Victor ensuring our carpentry projects look great and are finished on time. 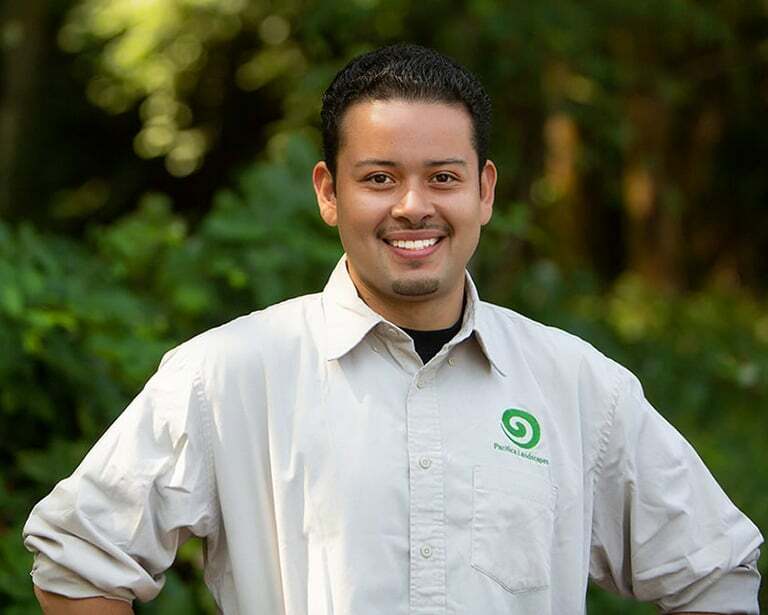 A hard-working landscaper, Rodolfo is skilled in hardscapes and softscapes, and makes sure that extra polish is on your project. 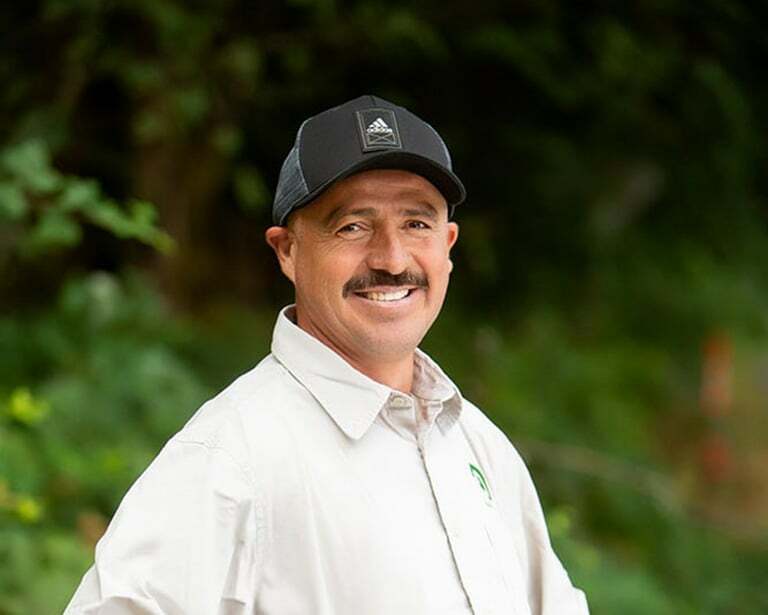 After several years in the home construction industry, Victor has brought a wide range of carpentry and construction experience to Pacifica. His work ranges from decks and fences to large outdoor structures. Although the crew is the face of Pacifica, the other half of the organization is The Office. Both the design office and administration are located by Lake Union in Seattle where we feel at the center of the city and yet still in touch with the unique landscapes in which Seattle sits. 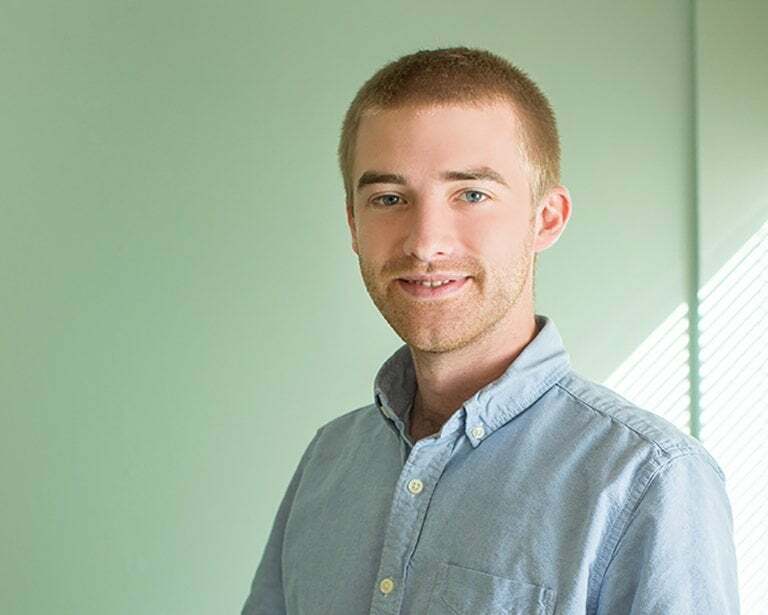 Connor is a NW native and graduated from the University of Washington with a BLA. He is particularly inspired by the Northwest landscape, native plants and ecology and the way each expresses the nature of place in our urban environment. 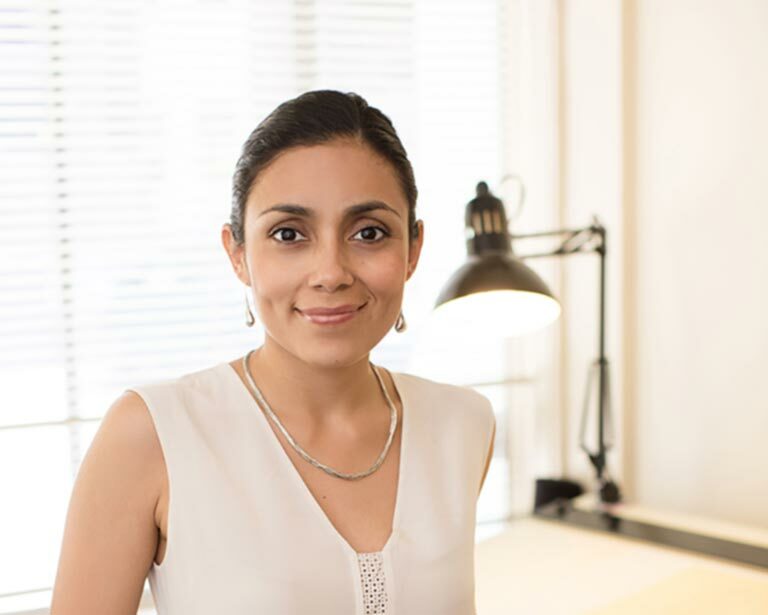 Melisa is the voice of Pacifica Landscapes, the first person spoken to by clients. 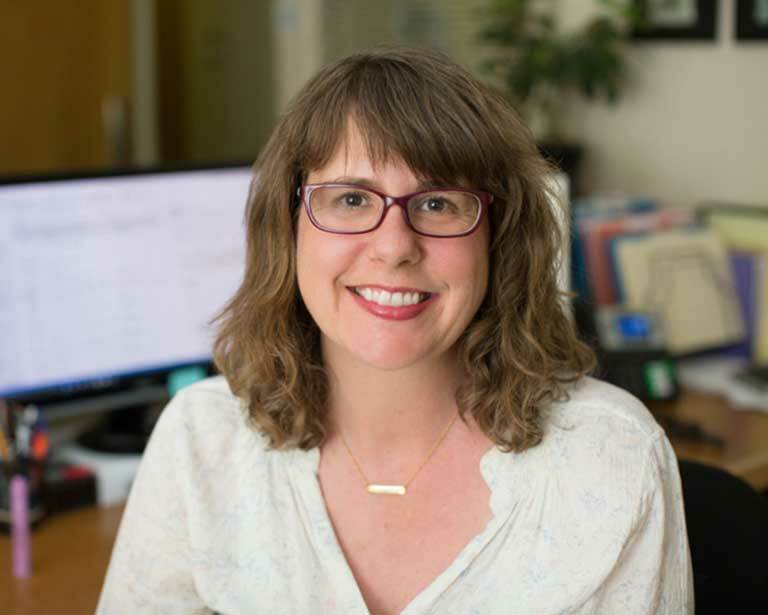 A Washington native with years of experience in the social services sector, she is now keeping us organized and on track. A graduate of UC Davis Landscape Architect program, Patricia’s knowledge of drought tolerant landscapes and elegant design add true depth to our landscape office.